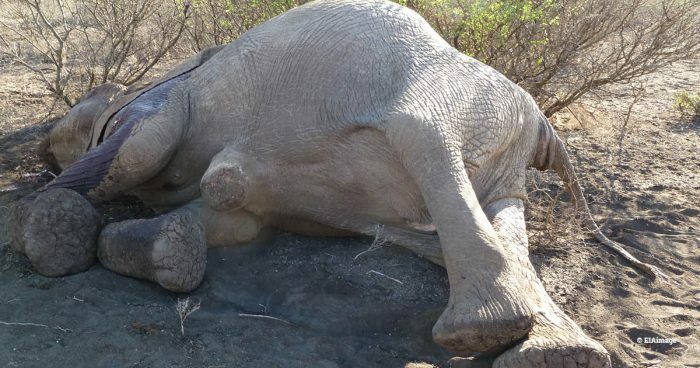 When the Ivory Act 2018 passed into UK law on 20 December 2018 it was a success for all those who had pushed for the new law for many years – conservation NGOs, African governments, wildlife rangers on the front line of the fight against poaching (sometimes paying the ultimate price), influential politicians in all parties and, crucially, the public.. 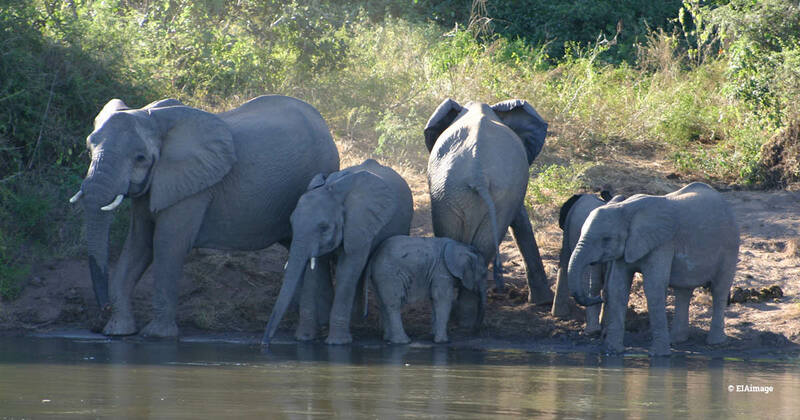 The overwhelming public support for closing the UK’s ivory market was a critical part of encouraging lawmakers to act. And the campaign itself was a very good example of what can happen when NGOs combine forces to work together and engage with those in other fields (such as academia, communications and politics). Before I became involved in conservation, I was a lawyer with a large London firm. It was a tough and demanding world, with people driven to succeed partly out of a desire to do the best job they could but also to keep ahead of the competition. I had thought it would be easier working in conservation, with everyone inspired by a common desire to help some of our most majestic yet vulnerable animals but I quickly found out that while there are common goals, there can be a wide range of views about how best to reach them. 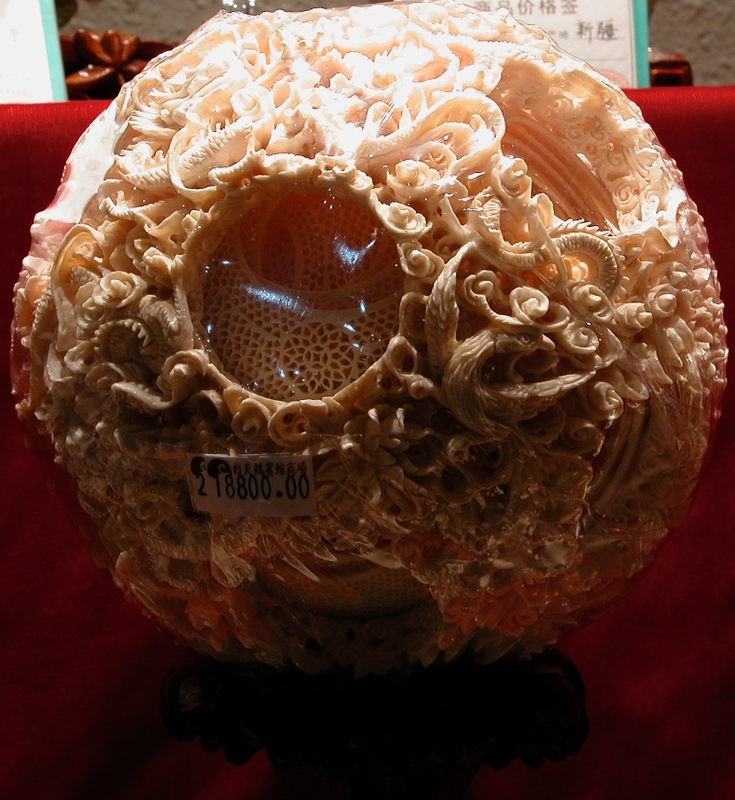 Taking the ivory trade ban as an example, some people felt that a total ban should be just that – a complete ban on trade in any item that contains ivory, no matter how old. Others favoured a ban with exemptions for certain items such as antique pianos, for which continued trade would not contribute to poaching (because trade in those items would not be a cover for new ivory to masquerade as antique ivory). Even among those who favoured a ban with exemptions, there were different views about where to draw the line – was five per cent or 10 per cent the right level for a minimum amount of ivory in an antique? What actually counted as an antique? How old did it have to be? All views were strongly held, coherent and well-articulated. As we considered the various options, we carried out new research to understand the nature of the UK ivory market in more detail, both our domestic market and our contribution to trade overseas. The research produced some striking results, particularly the fact that the UK was the world’s biggest exporter of legal ivory in recent times, particularly to the ivory market hotspots in Asia. Ultimately, a group of NGOs agreed we were stronger together and that putting a jointly agreed position to the UK Government would have the most impact. We found a compromise that was tough enough to make a real difference to ending the ivory trade and the demand that fuels it, while not being so draconian as to lose political or public support. We were pleased to see that most of our key suggestions were incorporated in the Ivory Act. We can’t, of course, claim all the credit – there were other NGOs running their own campaigns and there were some very supportive politicians in Parliament, both MPs and peers, as well as committed staff at Defra who were determined to make it happen – but I believe that the NGOs who worked together as part of a single campaign had a significant impact, far more than if we had acted individually. There will be some campaigns where it is right that NGOs should pursue their own course, perhaps because of their particular areas of expertise or objectives, but on other occasions it will be better to work together – reducing duplication, pooling resources and increasing impact. There is still work to do before the Ivory Act 2018 actually becomes law later this year (sooner, we hope, rather than later). The Government needs to develop some practical guidance for how aspects of the law will work (such as the exemption for items of outstanding artistic, cultural or historical value will require guidelines to help relevant experts assess what does or does not qualify). The Government also needs to establish the necessary IT systems to underpin the new online registration system for ivory sales. We will be contributing our views to that work to help ensure the Ivory Act is practical, enforceable and effective. In particular, we are keen to make sure that the exemptions operate as narrowly as possible so that they are not abused as a backdoor to continue an extensive ivory trade in this country. The Ivory Act is a piece of good news at a time when that seems in short supply and we thank all of our partners and supporters who helped to make it happen.